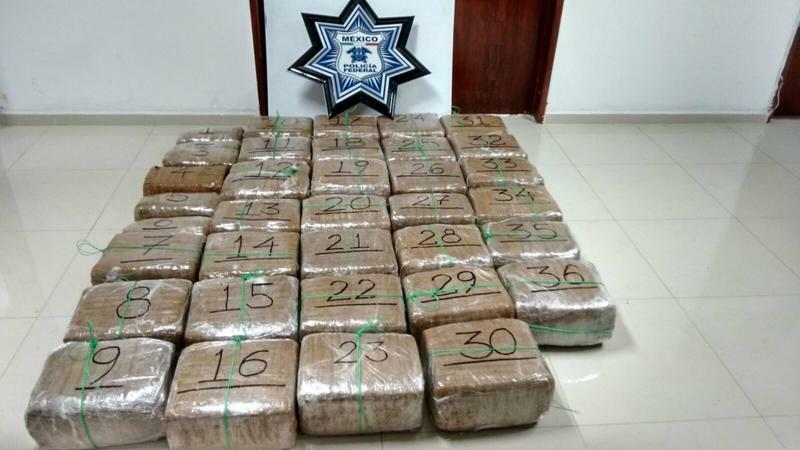 Weight: 331 kilos of Meth, 39 kilos of cocaine, 26 kilos of heroin, 3.5 kilos of opium. Sedena informs that elements from the Military in the region, confiscated in Llanos San Agustin, Ensenada, a plane, a vehicle, and the drugs detailed above. The plane, vehicle, and drugs were put at the disposition of the Public Federal Ministry. 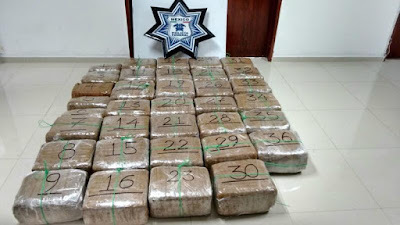 Elements of the Federal Police confiscated more than 241 kilos of marijuana that was hidden in a vehicle being driven on the SLP - Matehuala highway. 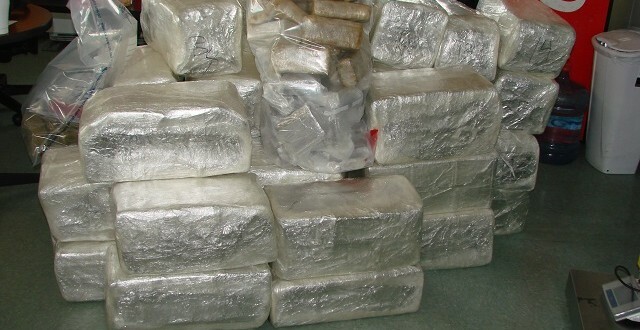 The police became suspicious about the dimensions of the cargo trailer, and on a search discovered 36 sealed packets of marijuana. 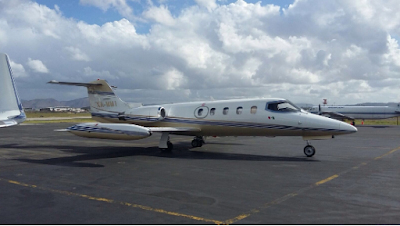 Federal authorities searched an air ambulance that was on route to the USA with a man pretending to be dying from cancer on board. The authorities arrested a man identified as Aaron Villarreal Rios who had agreed to take the drugs on board with him in three suitcases. The planes destination was New York with a stop off somewhere in Texas. US border patrol agents at the Highway 70 immigration checkpoint outside of Alamogordo, were routinely inspecting vehicles when a ford truck with a trailer with three horses inside arrived. The canines alerted to the horse trailer, and a non intrusive x-ray was taken of the trailer, agents searched the trailer and found 36 packets of marijuana. Location: Gateway International Bridge, Brownsville. US Customs and Border Protection Agency officers arrested a couple at the Gateway International Bridge Thursday. 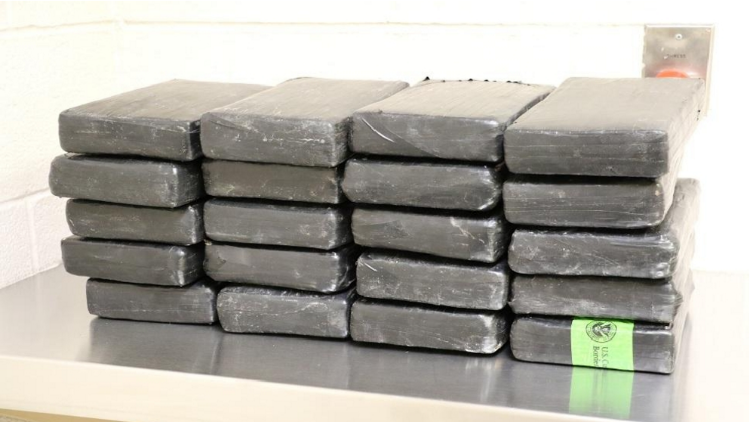 The officers inspected the 2005 Ford 500 with the help of a dog, and discovered the 25 packets of cocaine. A 56 year old Mexican man and a 52 year old woman were put at the disposition of Homeland Security. I saw one where the drugs were " Hidden" , not very well , in a shipment of papayas ! Thanks for posting these weekly updates! It`s amazing weights! Second that. This is great! Thank you for putting it together every week. Its our pleasure at BB to bring the readers, new ideas and innovations to the format and content. Many thanks should go to the Forum regulars who helped out sourcing articles for the roundup. The forum members often put up breaking news before we mainboard reporters can get a draft together, so they are the eyes and ears of BB. Forum members are good reporting, and their contributions are appreciated, but do not let them Prima Donnas Comment, just copy and paste. 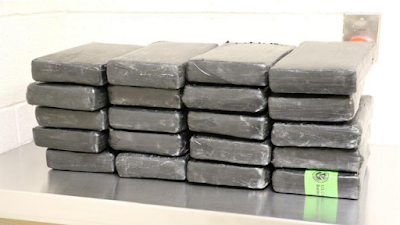 I thought 62 pounds of cocaine was worth more than $500 thousand on the us side. It is but the source didn't say worth half a mil street value. We have had discussions on this before, and if the drugs are busted before they get into the hands of dealers, what has been lost is , the cost of the drugs, piso payment to get the load through, fuel, wages, bribes. If it was bought by Mex cartel in Colombia they paid maybe 2500 us dollars per key, that's 157,000 dollars for the drugs, plus 50,000 for fuel wages etc, another 150k in piso, all totalled they lost in the region of 350 k not 500k. if you take into account, they don't know what price was paid for the load, or what route it took to get to the air ambulance, 500k is a shot in the dark. As is any evaluation. Only they know how much they lost. Ok, what is the value of the plane? Second hand in the region of tens of millions of dollars. But the plane was a normal scheduled medical flight, they might not have known or have met the patient before the flight. If they had a medical referral they probably would have allowed him or his representatives to book the flight. Damn, those air ambulances are so smart, they cover all the bases, Thanks otis maybe next time, I need some "AIR ambulances..."
That plane with drugs and cancer patient got a fucked up flight plan! Lol no wonder he got caught. Come on stopover in Tx before heading to NY? On a private flight like that learjet you must stop and clear customs at the nearest airport that has customs.Its a totally different customs that regular passengers go through.About 3 of them come out to the tarmac to meet you before you are cleared for takeoff.You don't even enter the terminal.That other bust in Ensenada with the Cessna 206 I wonder if it ever got airborne with that mud.That would have been a tough takeoff sliding all over. 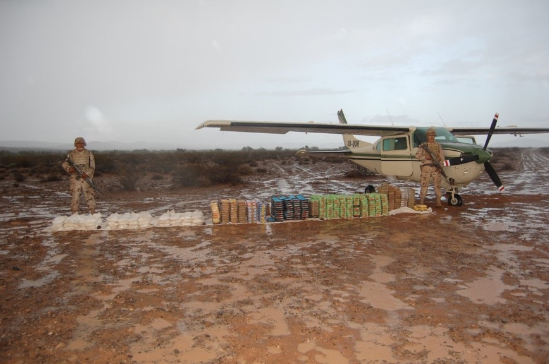 It started the rain after the plane was bust. cannadiana, you must have moved a few tons back in the day, right? @12;22 was offered before but no thanks,I value my freedom too much over $.As long I have a roof over my head and food in my belly and a little holiday once in awhile Im happy besides the best things in life are FREE ie;love respect friendship and precious memories.$ never been that much a priority for me.Happiness-yes.That old saying:'$ is the root of all evil' sure rings true bigtime on the stories on this website.I know rich people that are very unhappy so really whats more important unless the bills don't get paid but excessive $ Nah. I like that part about the free love, and am looking for a place to stay, for winter is coming, i'll buy you a snow shovel canadiana, how's about that? We can borrow some $$ from your ma' and pá for the two way tickets. Damn Mexicans be pushing heavy weight of drugs!!! 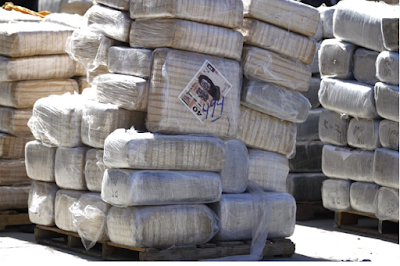 Actually Mexicans ARE the heavy weights in the drug business...No disrespect to the law abiding ppl in mex. Keep it up guys! Hit the Cartel's where it hurts. Otis, and friends, thanks for your awesome feature. Question... they are talking about opium gum in 2 of those. Is that to be processed or is raw opium something still smuggled in? It is raw opium yes, unprocessed.